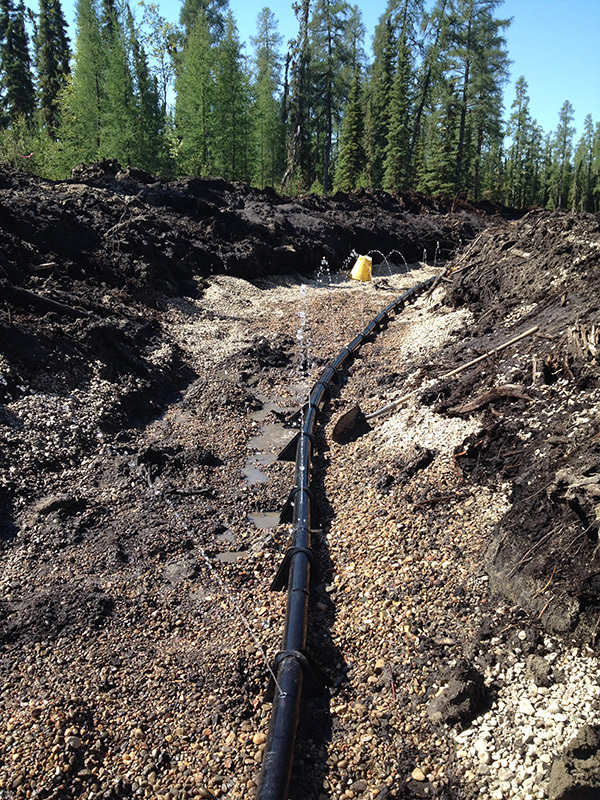 This project entailed the design and approval of wetland discharge for treated effluent from two exisiting 900 and 1500 person worker housing facilities. A primary goal of on-site disposal was to avoid trucking costs of more than $1 million per year. At-grade disposal was initially considered, but rejected due to poor soils, shallow groundwater tables, and other failed systems in the area. 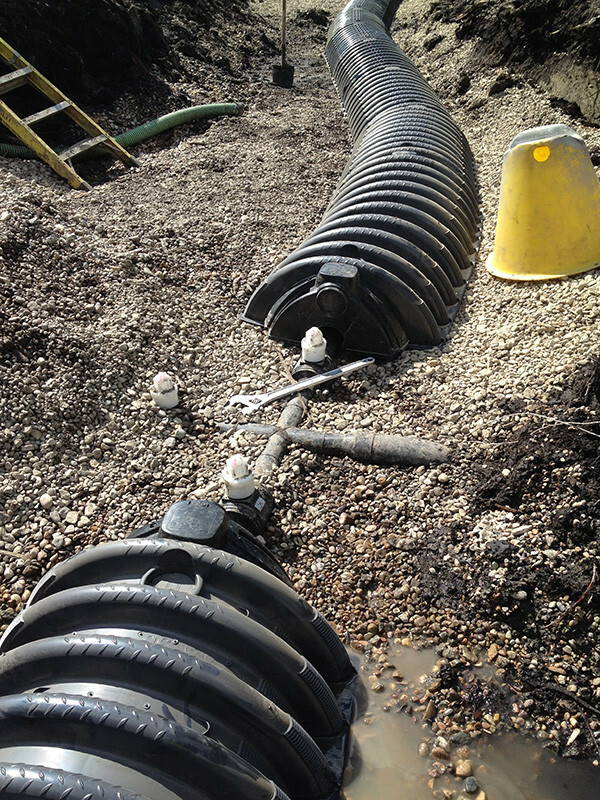 The 65,000 igpd and 115,000 igpd systems include tertiary treatment and effluent disposal via wetland discharge. 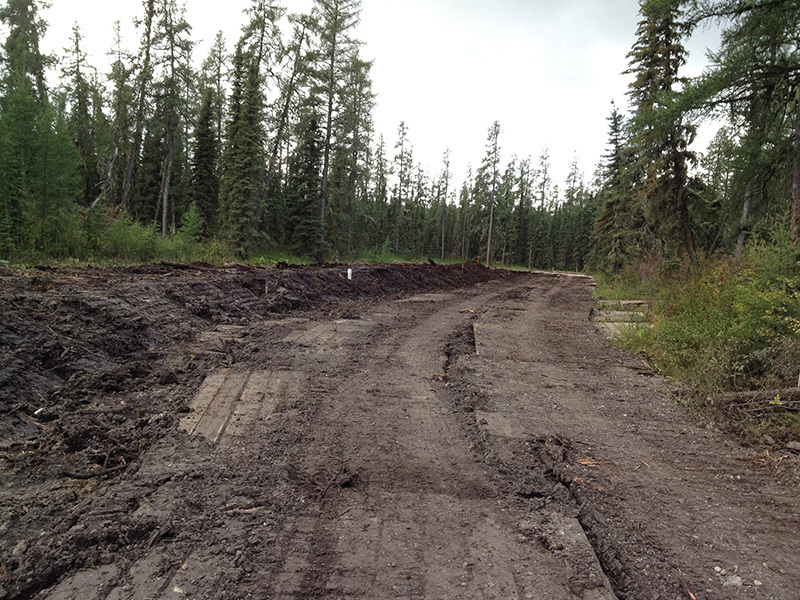 Approval by Alberta Environmental of biological, hydrogeological, and hydraulic analyses of the wetland was required. The systems were constructed in 2015 with startup of the 900 man-camp system in August 2015.